Do you have plans to head to Queensland and its capital, Brisbane? 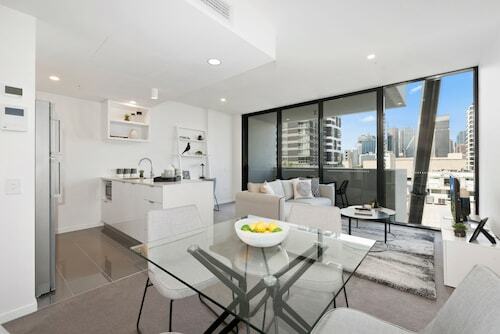 Save time to look around the neighbourhood of Boondall, situated 14 kilometres north of the CBD. Have plans to come to Brisbane? There's a lot to see, including the Queen Street Mall, the Brisbane Convention and Exhibition Centre and Roma Street Parkland. Check out Boondall Wetlands Reserve, a flourishing ecosystem that is home to a range of fascinating plant and wildlife species. 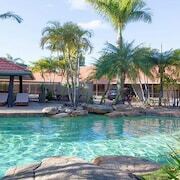 The Brisbane International - Virginia and Naracoopa Bed & Breakfast are handy if you'd like to stay close by. Fashion lovers will enjoy the thrill of a brand new purchase at Centro Taigum. For this spot, check out the Colonial Village and Aspley Motor Inn. It won't be too hard to find The Coffee Club Taigum during your time in Boondall, just follow the aroma of freshly roasted coffee beans! As well as caffeinated beverages, they have plenty of pastries and sweets to help keep you going. Taigum Tavern is a recommended option for dinner. With all the delicious dishes on the menu, you might want to give yourself some time for a return visit. If you are having difficulties finding the best Boondall hotel room, look into the Northgate hotels guide. 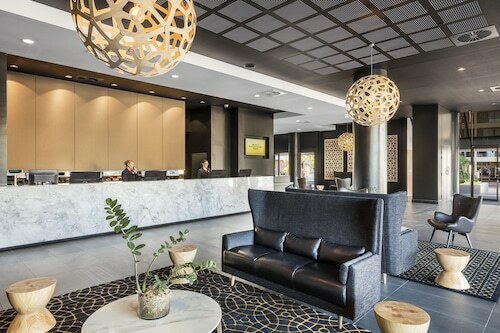 Alternatively, the Wotif Carseldine hotels guide has options for you. Boondall offers visitors plenty to see and do and some great accommodations. Come on, you know you deserve a break, so when you're ready to make tracks to Brisbane or any of thousands of other destinations, Wotif can get you there, on budget and in style! How Much is a Hotel Room in Boondall? Hotels in Boondall start at AU$139 per night. Prices and availability subject to change. Additional terms may apply.